While marriage is still the overriding goal of most Japanese women, they are no longer satisfied with their traditional role as housewives. 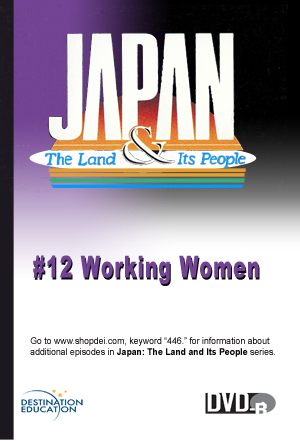 This program examines the lives of three working women and their quest for identity and satisfaction in the workplace. their most effective application to the educational setting.